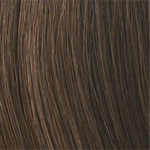 and volume without sacrificing coverage. 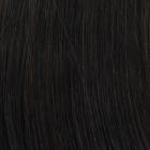 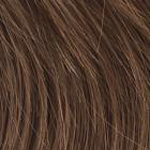 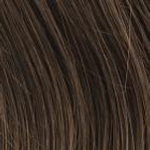 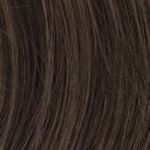 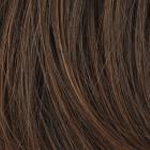 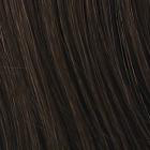 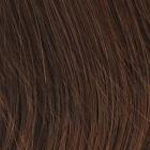 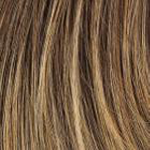 Wig styles made with Gabor Plus shades have face-framing highlights and lowlights in the front that gradually progress to deeper and richer hues at the nape. 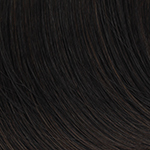 Choose from 26 salon-inspired colors. 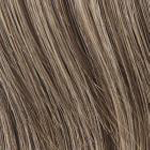 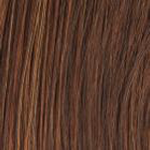 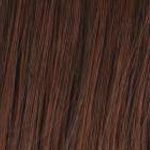 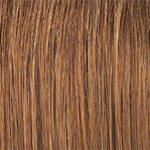 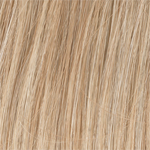 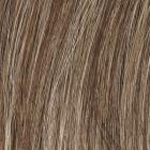 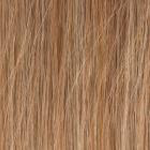 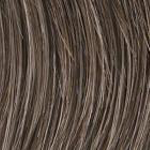 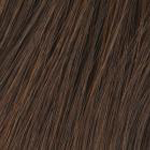 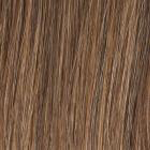 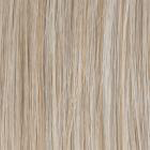 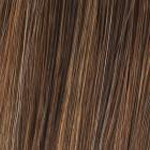 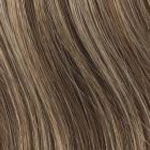 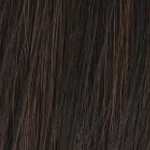 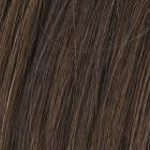 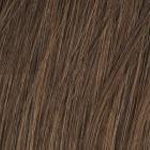 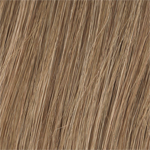 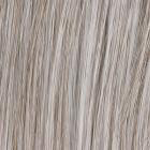 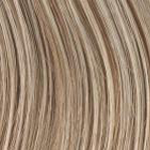 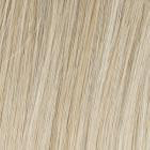 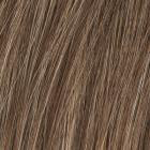 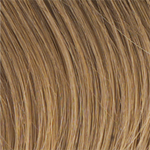 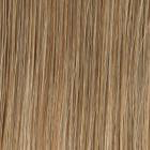 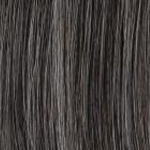 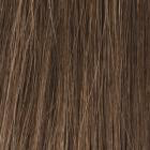 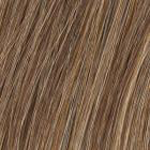 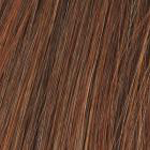 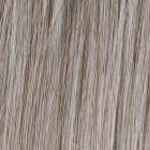 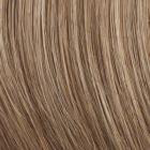 Gabor Plus Color Styles are made with FlexLite™ fiber. 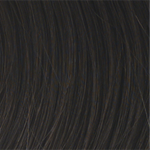 All Gabor Essentials styles are made with HairUWear’s exclusive Excelle™ heat-friendly fiber. 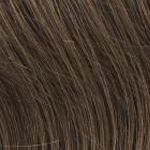 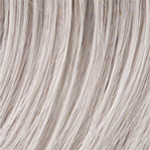 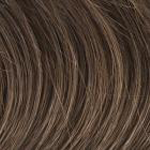 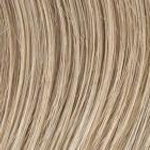 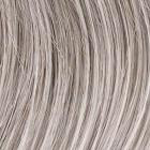 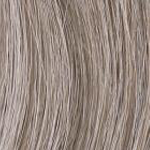 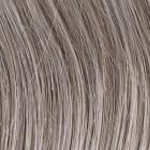 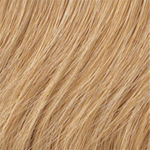 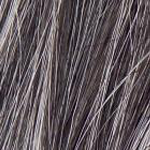 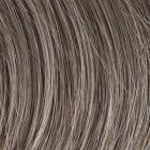 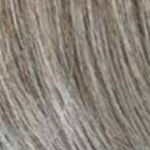 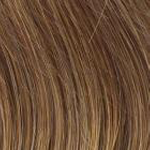 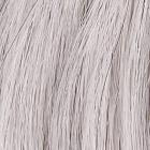 This soft, natural-looking, 100% polyester fiber can be heat styled to achieve the look you want. 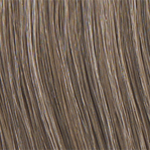 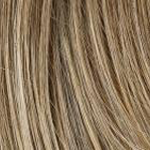 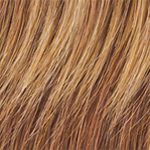 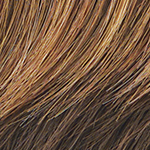 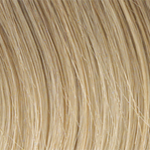 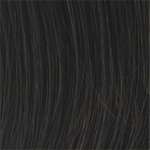 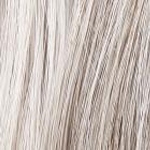 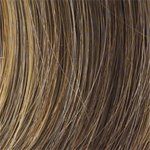 Gabor’s special Excelle™ synthetic hair fiber is easier to care for than your own hair, and the hand-blended colors makes it the most natural-looking hair around. 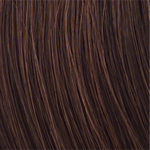 Use styling products as needed or even heat style.